Mr. Leonidas Zaimis, President of MAS S.A., presented ACROSS®, MAS next generation SCADA platform. 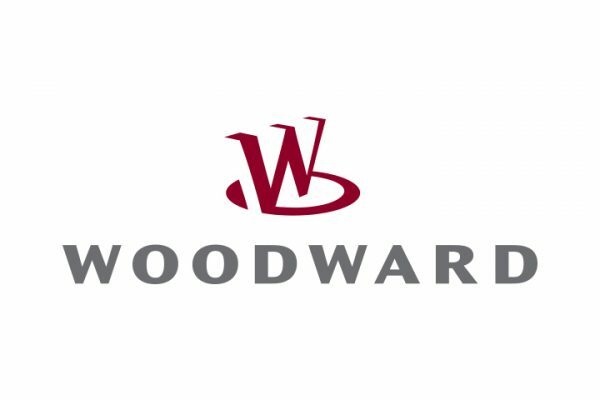 Industry Leaders MAS and WOODWARD expand their Partnership. 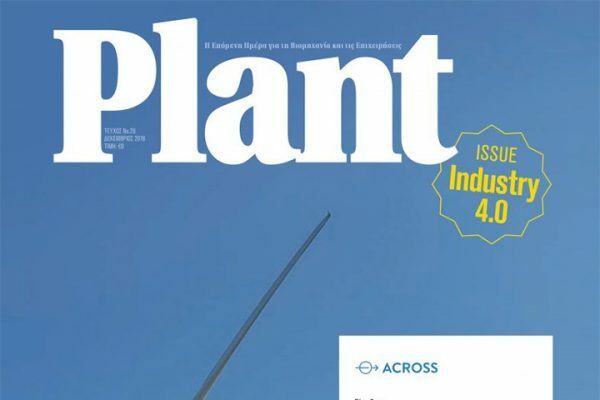 Report on the Industry 4.0 landscape and MAS offerings today, in Plant magazine's December issue. 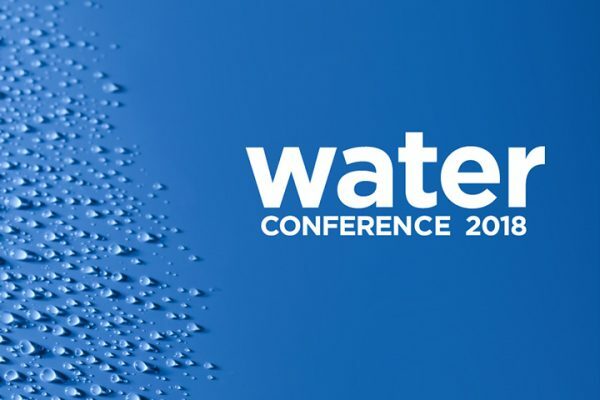 Mr. Leonidas Zaimis, President of MAS S.A., talked about the importance of the IT/OT convergence in the Manufacturing Operations during the 2018 Water Conference. 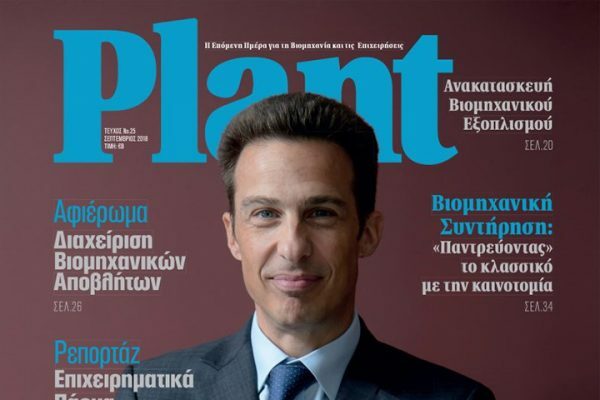 Interview with MAS president, Mr Leonidas Zaimis, in Plant magazine's September issue. 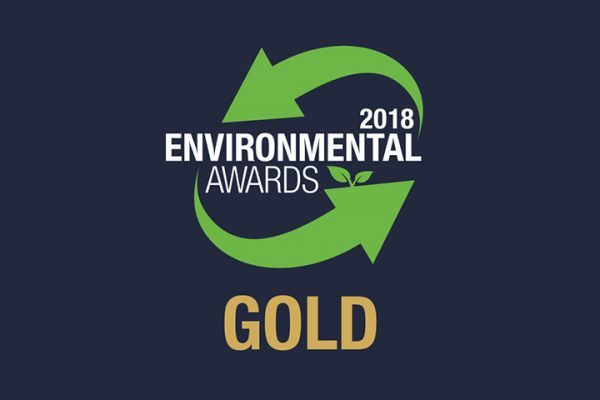 MAS S.A. won the Gold Award in this year’s Environmental Awards, in the “Energy Mastering” Category.